A recurring discussion for the City Commission’s Neighborhoods Committee regarding the perception of crime in Miami Beach boiled over this week with one Commissioner saying if things don’t improve, he’ll recommend removal of Police Chief Dan Oates. The sponsor of the item, Commissioner Michael Góngora, invited small business owners and residents who have sent him “endless loops” of videos of drug deals taking place out in the open to speak before the Committee. While statistics show crime is down, Góngora and Committee Chair Kristen Rosen Gonzalez have raised questions about the perception of crime being on the rise or, at least, more visible. 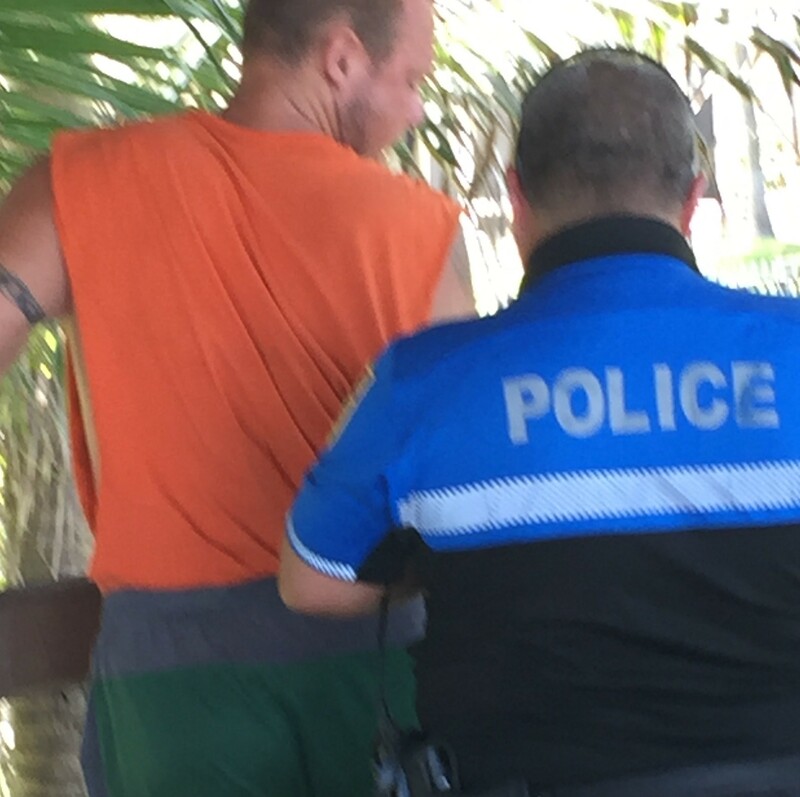 One Ocean Drive business owner said he watches the transactions, calls police, then often follows a dealer so he can “update police on their location.” Armand Meyara said he’s been doing this for two years. “They’re interfering in my business. They’re selling it on my doorstop. They’re selling it on the side of the street,” Meyara said. Given his fear of retaliation if he were to appear in court as a witness, Meyara has declined. Police say they cannot make an arrest or conduct a search based on a video and a crime they did not witness. As a result, there is a standoff of sorts. The discussion item was regarding a proposal for a study of the difference between the perception of crime and the reported statistics. The Committee had asked Police Chief Dan Oates for options which he provided at costs ranging from $140,000 to $500,000. After hearing Meyara and Provensano, Commissioners seemed less willing to support funding for a study and more interested in funding solutions. “So, part of it is the decriminalization that kind of sent that message to the world that you can – nobody reads the fine print – you can smoke pot in Miami Beach,” she said. “And that message went out and we’ve had a problem ever since then because there is no way to deal with the suppliers. Now we have a proliferation of suppliers who have a methodology to approach people on the public right of way by saying ‘Do you want to go to Cameo, do you want to go here, and oh by the way I can also offer you something else.’ I’m talking plainly so it can be very well understood by everybody here. That’s a problem,” she concluded. He did say there is an “unacceptable number of predatory criminals and drug dealers running around loose here and that is a much bigger problem philosophically than the Police Department. This is a community thing… We’ve allowed this for years and it’s getting worse.” Earlier, he told Commissioners it was a “political problem” that needed a strong “zero tolerance” message. There was some applause in the audience, then community activist Mitch Novick, owner of the Sherbrooke Hotel stood up and said, “I just want to say I support Chief Oates. I blame you guys for the failure of cleaning up our community.” Novick believes the noise and party atmosphere on Ocean Drive are the cause and he faults Commissioners for allowing loud music from certain businesses. In addition to keeping the item on the Committee’s agenda, Góngora asked for it to go to the entire Commission for discussion during its upcoming goals conference. “Because this issue has become bigger than this Committee, this is an issue that the entire Commission needs to weigh in on,” he said. 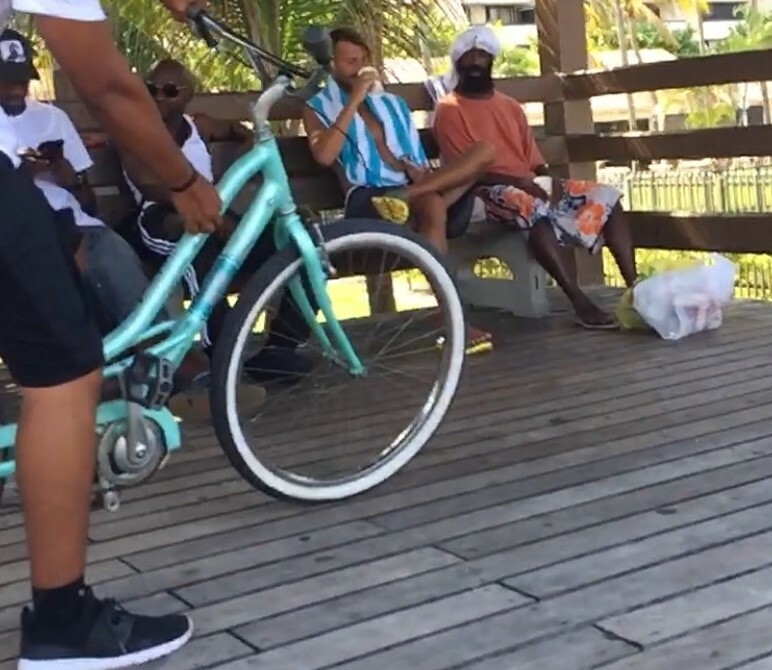 The Committee did discuss one area of action: Removing the wooden huts from the boardwalk which residents say have become a hangout for criminals. “The huts,” he said, “have become more and more a hangout, haven, home for dangerous, predatory criminals who are active criminals” citing some who have been convicted of violent crimes like strong armed robbery. The boardwalk is slated for future demolition and Deutzman asked that they be demolished now.